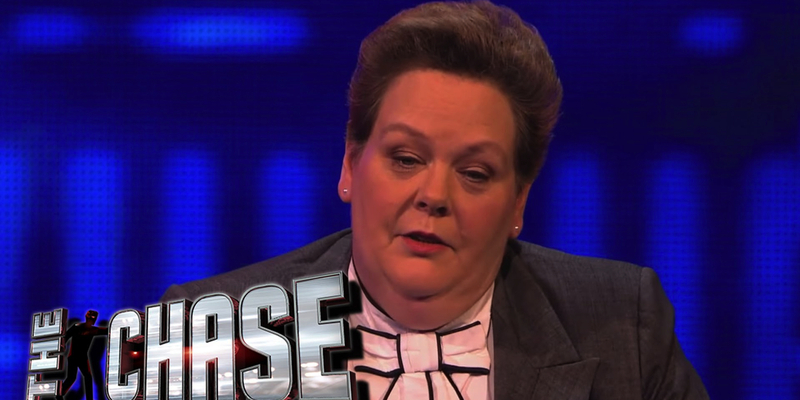 In the first of three new podcasts this week, Mediaweek‘s James Manning and Andrew Mercado speak with one of the stars of Seven’s new quiz show The Chase, Anne Hegerty. 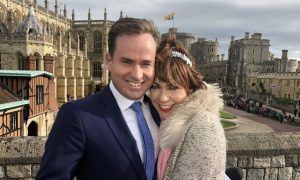 As one of The Chasers on the UK edition of The Chase, Hegarty plays The Governess and has been in Australia reprising her role, along with some new Chasers, for the series which launches soon on Seven. Hegarty explains the format, talks about its global success and reveals how new host Andrew O’Keefe has been handling his latest assignment.